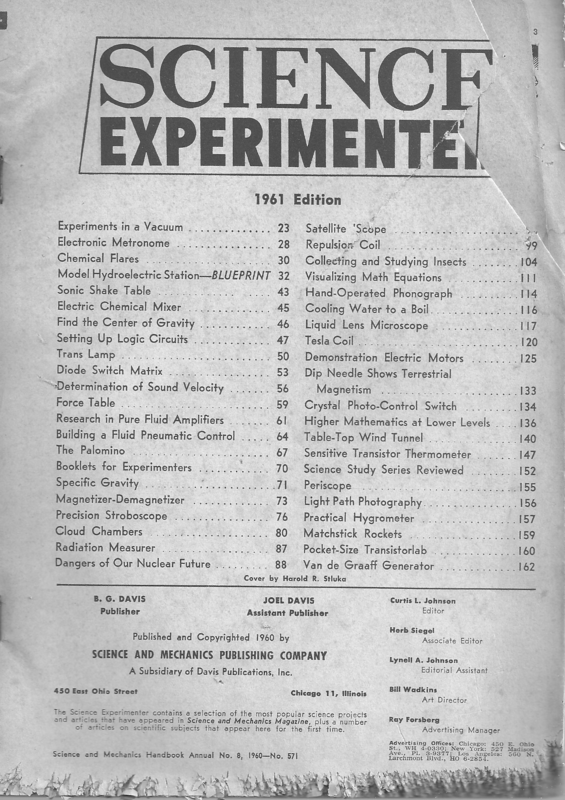 We first heard about matchstick rockets in this 1961 edition of Science Experimenter. Matchstick Rockets in German (Streichholz-Rakete) - thanks to Thomas for a great translation of these pages right here. Fun with Model Rockets - thanks for Marylyn Brooks and Matt H.
Morsomme eksperimenter - Norwegian experiments in matchstick rocketry and other fun stuff. Great pics! 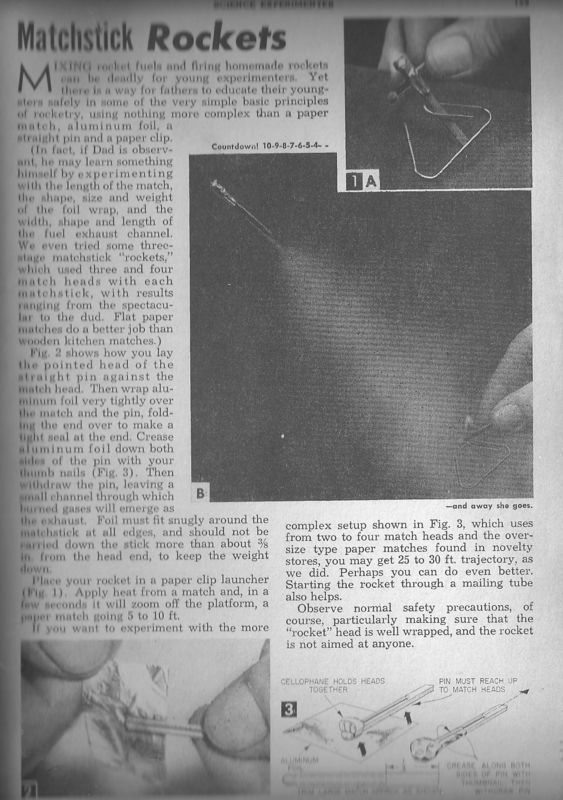 If you want to get in the Guiness Book of World Records for making matchstick rockets, you might want to read Brett's notes on the art and science of paper match upper atmosphere exploration. Not to be overlooked is Tom Matley's contribution from down under to the art and science of matchstick rockets. I know y'all down in Australia are upside down, but do the rockets have to face backwards too? We received the dubious honor of becoming Geek Site of the Day! Well as you can see above, Point called me David, not Denny, but Andy Warhol never promised they'd get your name right. Golly, gee whiz! 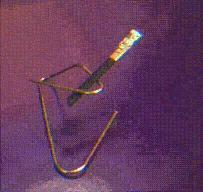 We were also Bob's Kool linK of the Day. Rutro, we were picked Sublime Site of the Week.